First of all, I was not a Lady Gaga fan. Was. Past tense. Now I am fast becoming one all because of the big fuss in the media about her alleged satanic affiliation and all the other accusations that I personally think have been overboard and yet again underscore our fondness as a people for the sensational and the inessential. Before the big fuss, the only mp3 I had of her songs was “Edge of Glory.” I saw her perform the song last season on American Idol and liked the beat enough to go find myself an mp3. Last night, out of sheer curiosity if nothing else, I downloaded a few more. Now I am seriously becoming a fan! This baby rocks! If there are a few more like me, then the self-righteous will be kicking themselves for having made such a fuss without realizing that it was something that could always backfire on what they were trying to achieve. Is it not said, after all, that there is no such thing as bad publicity? All they probably achieved was to raise Lady Gaga's profile in the country higher than it already was before she arrived for her concert. At least now, the chart-toppers are including us in their world tours. When I was young, most of the ones who came were those who were too old to sell records in the States. Seriously, are we back in the Medieval Ages now? Has the Inquisition gone right back into fashion? Do we now burn people all over again at the stakes on alleged rumours of their being anti-Christ? So maybe that is over-dramatizing the scenario just a wee bit; but everything else that has been said and done about the matter in recent days had the similar overcooking of an afternoon soap opera. 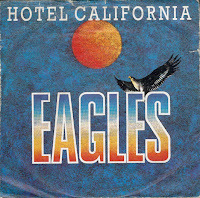 By the way, the Eagles were likewise accused of having satanic affiliation at the height of their fame back in the seventies. To this day, their songs are played over the airwaves and they still go on performance tours around the world. 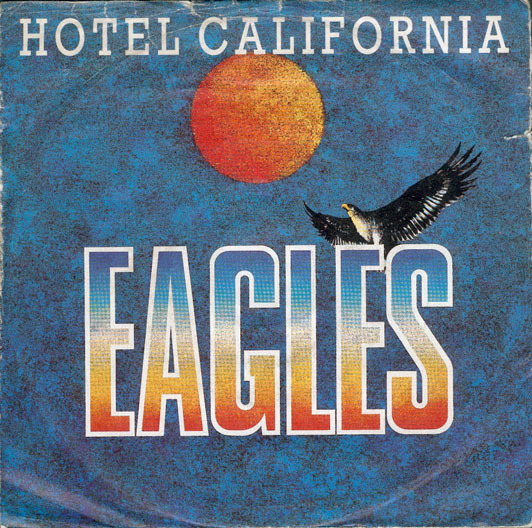 Does anyone know of anyone who suddenly participated in satanic rituals after listening to ‘Hotel California?’ Seriously? Personally, I think attempts by certain parties to prevent Gaga’s concert was simply insulting to the intelligence. At the end of the day, every individual grows up and is guided by the values and norms set by the family, peers, school, the Church and society itself. If there are those who are stupid enough to be become dysfunctional just by listening to songs, well, either those persons are probably rotten tomatoes, anyway; or society’s values and norms are not strong enough to withstand the tests of adversity. In other words, if parents have done their jobs, schools have done their jobs, the Church has done its job and society itself has also done its job, then nothing that Lady Gaga or any other avant garde artist can sing will make a bad tomato out of anyone. If I am being honest, if there are things that Lady Gaga seems guilty of, these are having an unfairly large nose – she gets more air than the rest of us – and being exceedingly weird. The latter, when I come to think about it, she does not deny. Anyone wants to make a role model of her, be my guest! I mean, it is one thing to listen to and like her songs; and another thing to walk along Avenida in bikini or wearing any of her ridiculous costumes.